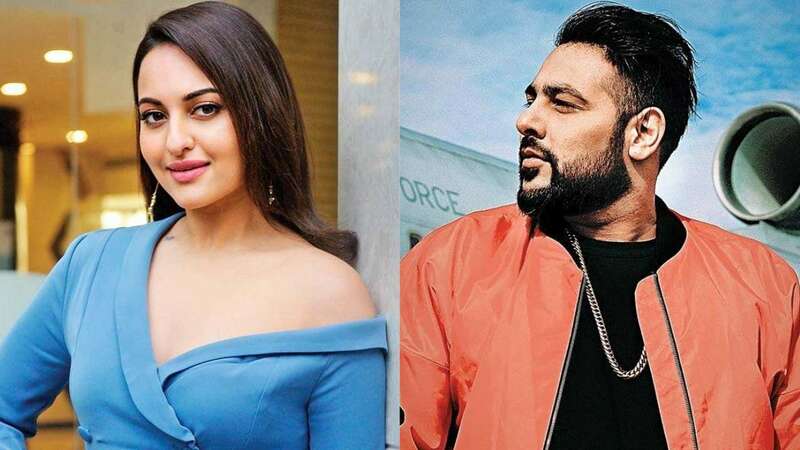 Feb 11 (AZINS) After regaling fans with several chart toppers in recent years, singer-rapper Badshah will soon be seen in debutant director Shilpi Dasgupta's upcoming film starring Sonakshi Sinha. The yet untitled project is being produced by Bhushan Kumar, Mahaveer Jain and Mrighdeep Singh Lamba and is being written by Gautam Mehra. The cast has already started shoot in Punjab from January 25. Badshah, who will be essaying a character close to his real self, said, "I am extremely nervous however I have taken the leap. This year I have undertaken many firsts, with my debut as a producer and now as an actor. Bhushanji and Mrigh both kept convincing me on how perfect the role is for me. It's a film which is so unique and different, whenever I think of it, brings a smile to my face. The added advantage is working with a super talented bunch and also my buddy Sonakshi who is very dear friend and the others like Varun Sharma."